Now that it’s been released, I can tell you that I performed Motion Capture work for various characters in Rockstar Games’ GRAND THEFT AUTO V. It was a blast! Rockstar Games’ crew is amazing. This is the second game where I’ve performed Motion Capture; the first was Rockstar/Team Bondi’s L.A. NOIRE. 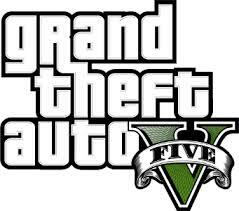 This entry was posted in Acting, Video Games and tagged GTA V on October 17, 2013 by Greg Skura.